Broke my Microsoft Surface Pro device! – Amit Bahree's (useless?) insight! 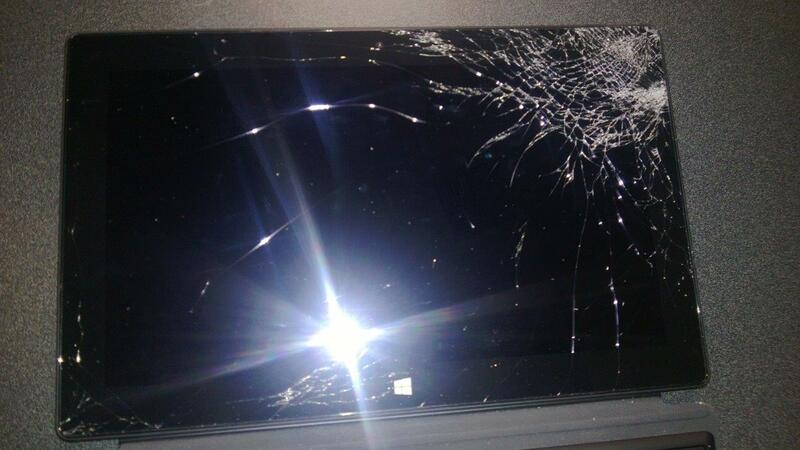 Broke my Microsoft Surface Pro device! 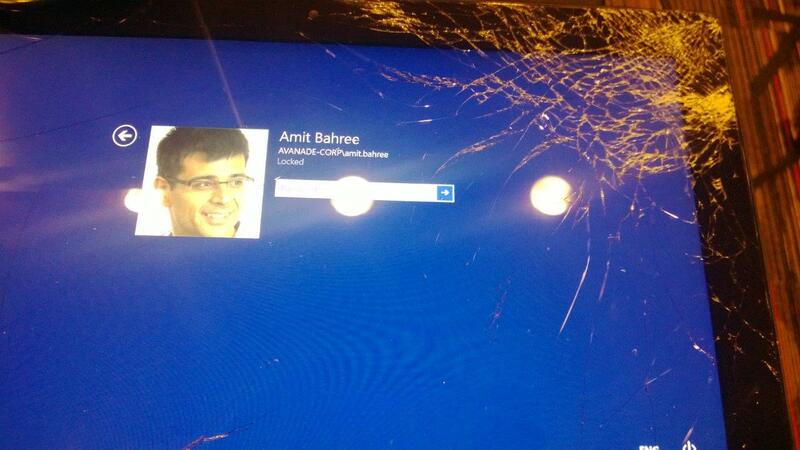 I am probably the only guy on the planet who broke his Surface Pro device! 😳 So much so that the screen shattered – so much for Gorilla glass and all that! I was starting out on a 4 week long trip and the Surface slipped and fell at the airport when taking it out for the X-Ray machine. 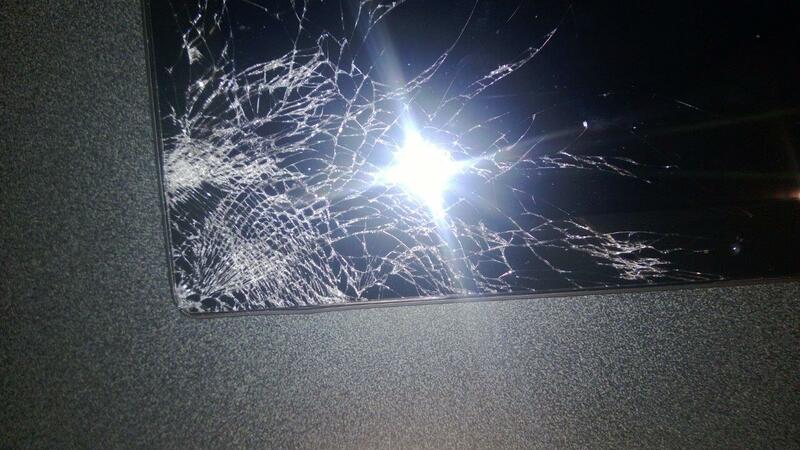 It fell on one corner and the screen shattered. With small pieces of glass everywhere on it, it was not usable. However it did work when I switched it on a week later. Here are a few photos that show the extend of the damage and the fact that it was still working post that! Sorry, it is not for sale. It is a company asset which I already returned to our IT dept. this happened to me too. so you are not the only one. mine fell flat on the glass. shattered all over. 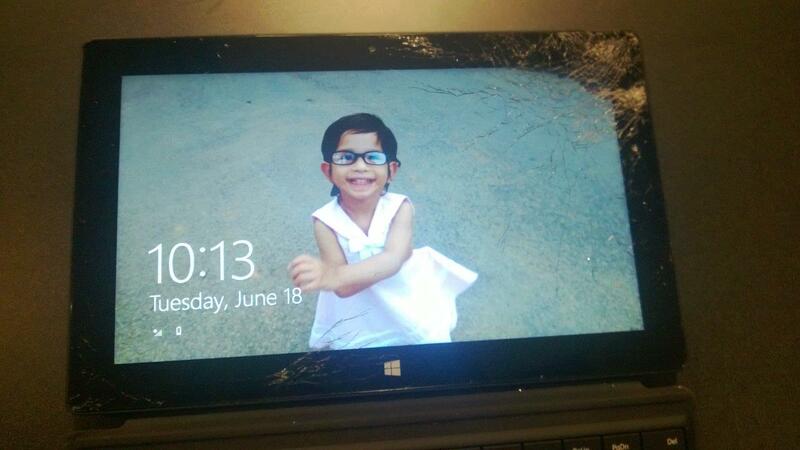 i hope i can get it fix cause i really love my surface!!! !